Vicki Young, Senior Curator at FutureCity discusses her work and how major site-specific public sculpture is commissioned, funded and realised. Sculpture: a fabrication talks programme contextualises the research of Mark Devereux Projects’ represented artist Nicola Ellis. With four new commissions planned for the public realm in Greater Manchester, these timely talks will each address the differing logistical, conceptual and social aspects of public sculpture. The talk is free but booking is essential. 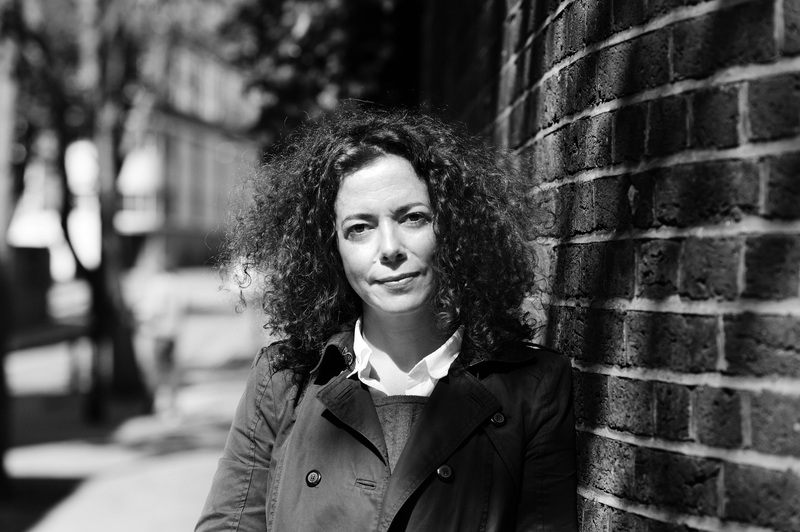 Vicki Young curates and manages the delivery of many of Futurecity’s major public art commissions, projects and cultural programmes in the public realm. She brokers cultural partnerships and manages relationships with commissioners, local authorities, design and construction teams, working closely with artists and cultural producers across a range of art forms. Young’s commissions include Conrad Shawcross’ The Optic Cloak, a 49 metre embedded design within the flue tower of a new Energy Centre on Greenwich Peninsula, and co-curating a £1.7m Arts Programme at the new Cancer Centre at Guy’s Hospital, which featured five major embedded art commissions by international artists and designers. More recently, Young has been developing an artwork commission for a major new rail station development in London and has been working across a range of Culture & Placemaking strategies and public art delivery projects in Sydney. FutureCity commission major sculpture projects working with leading cultural partners in the UK and internationally. FutureCity is a multidisciplinary culture agency, set up to reflect the burgeoning worldwide interest in culture-driven placemaking and regeneration. Futurecity has encouraged the property sector in the UK to use art and culture as part of a toolkit for providing a contemporary narrative for our towns, cities and urban centres. Futurecity have written over 100 placemaking and cultural strategies for the largest brownfield developments and regeneration projects across the UK and mainland Europe including the Nine Elms Opportunity area, White City, Greenwich Peninsula, Earls Court, Canary Wharf and the City of London. This programme is part of Nicola Ellis’ Arts Council England funded research and development project Sculpture: a fabrication. Sculpture: a fabrication talks programme is produced by Mark Devereux Projects and in partnership with Manchester Art Gallery.